"Spangly calipers deserve HEL braided lines, not nine-year-old rubber hoses." 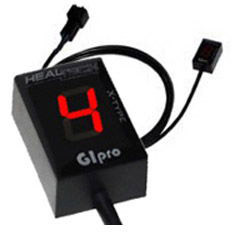 "HEL Brake Lines are essential to pass scrutineering (if you plan to race your ER)." "...braided Hel hoses give more initial braking bite and completed our brake upgrade." 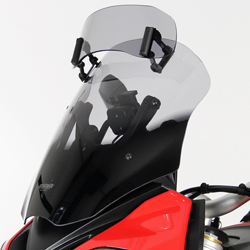 Please Note: your new Hel brakelines are specially made to your order for your bike's spec and your chosen colour combination, so please allow approximately five working days for shipment. !quote, braking, brakelines, goodridge, good, ridge, hell, brake, lines, gsf, gsf400n, gsx, gsx-r400, gsf600n, gsx-r600, gsx-r750, gsx-r1000, gsx-r1100, gsf1200n, gsf1250n, gsf1250sa, rm, rg, rgv, rmx, sv, zr, 50, 125, 250, 450, 500, 550, 600, 650, 700, 800, 900, 1000, 1100, 1200, 1300, 1400, 1500, 1600, 1973, 1974, 1975, 1976, 1977, 1978, 1980, 1981, 1982, 1983, 1984, 1985, 1986, 1987, 1988, 1989, 1990, 1991, 1993, 1994, 1995, 1996, 1997, 1998, 1999, 2000, 2001, 2002, 2003, 2004, 2005, 2006, 2007, 2008, 2009, 2010, 2011, 2012, 2013, 2014, 2015, 2016, 2017, 2018, 2019, 2020, 73, 74, 75, 76, 77, 78, 79, 80, 81, 82, 83, 84, 85, 86, 87, 88, 89, 90, 91, 92, 93, 94, 95, 96, 97, 98, 99, 00, 01, 02, 03, 05, 06, 07, 08, 09, 10, 11, 12, 13, 14, 15, 16, 17, 18, 19, 20! I finally have no brake issues! I did Mallory Park on Sat 13th with the Brembo Serie Oro discs, Motul RBF660 fluid, GPFAX pads and HEL lines - I finally have no brake issues! It’s amazing to ride with complete brake consistency. I just wanted to thank you for all you help and advice. ...for the speedy delivery and all round professional service you offer. As a biker of 15 years im used to being told all manner of things when parts I've ordered don't turn up on time or arrive incomplete. It's a refreshing change to deal with people who know bikes and the products their selling. 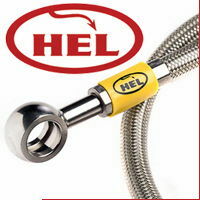 HEL clutch lines are fully approved for Road and Race use and come with a Lifetime Guarantee. 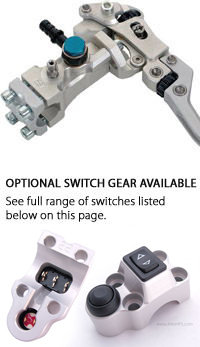 Please Note: your new Hel clutch lines are made to order for your bike's spec and your chosen colour combination, so please allow approximately five working days for shipment. 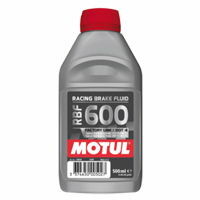 !braking, goodridge, good, ridge, brakelines, hell, clutchlines, hose, hoses, naked, faired, gsx-r750, gsx-r1000, gsx-r1100, gsf1200n, gsx-r1300, 1985, 1986, 1987, 1988, 1989, 1990, 1991, 1993, 1994, 1995, 1996, 1997, 1998, 1999, 2000, 2001, 2002, 2003, 2004, 2005, 2006, 2007, 2008, 2009, 2010, 2011, 2012, 2013, 2014, 2015, 2016, 2017, 2018, 2019, 2020, 85, 86, 87, 88, 89, 90, 91, 92, 93, 94, 95, 96, 97, 98, 99, 00, 01, 02, 03, 05, 06, 07, 08, 09, 10, 11, 12, 13, 14, 15, 16, 17, 18, 19, 20!